Walter Edwin Law: Malines Cathedral. Etching, artist’s proof. Signed in pencil. 12.5 x 8cms. In paper mount. Category: Miscellaneous. 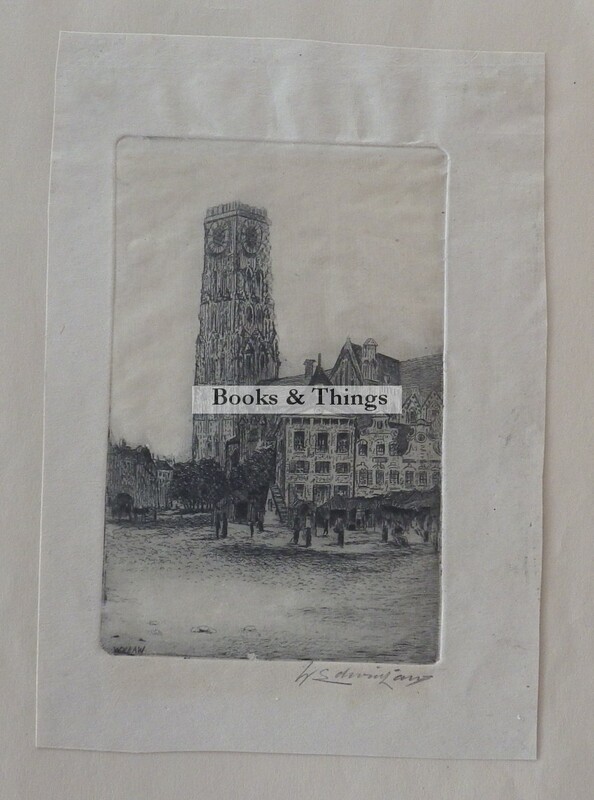 Tag: Walter Edwin Law etching.